Natural light is hard to come by in our house. After so many missed opportunities last year, this year I am trying to lighten up my "A" personality and just learn to grab the camera when the sun chooses to make a rare appearance - yup lots of Vitamin D deficient people in our house. Got to love cold, dark Canadian winters. One of my photography goals for 2013 is to learn to work with my lack of light since Canadian winters are long. I hope to find time to experiment with ambient light and fill flash, reflectors and off camera flash too.This post at "Click It Up a Notch" gives me hope I can learn to work better with my lighting situation. Becky always the poser. 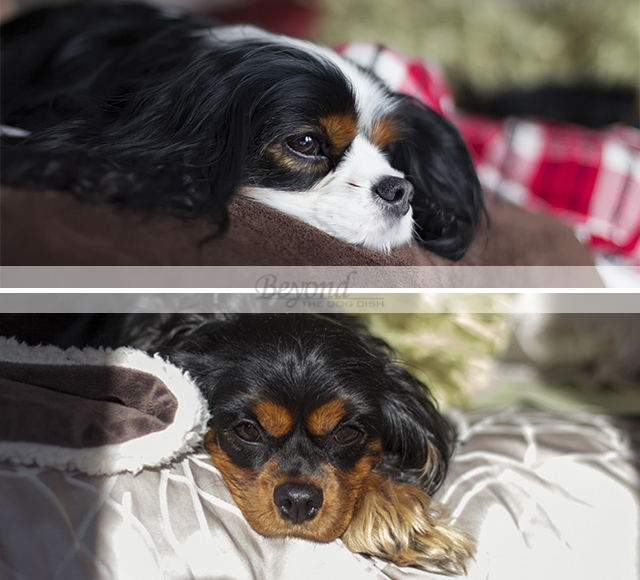 Cavaliers tend to relish those cold days if it means a good snuggle and a sunbath. Cold days also mean less walks so the living room doubles up as an indoor space for fetch. Not the best of photos, but it really shows how my home can be a challenge to find light. I love how the sun here is beaming like a spotlight on Kodee as she steps into the light. Camera Critters, Click It Up A Notch 52 Weeks & Paint the Moon - Let's Do 52; Wk 2 - "Imperfection"
I know what you mean by lack of light! It is sunny today in my part of Ontario though! A good job finding the light indoors. And BTW those two are soooooo cute. I'm off to have a rousing indoor game of fetch with Merfy! Your pictures always have such crisp focus. It's wonderful! These are some of my favorite photo's I've seen so far! I know I say that all the time, but these really are some of my fav's. Keep 'em coming, you have a beautiful eye! You say that last one is not a good photo, but it is my favourite of the lot! I love the way her hair is moving, and the perfect focus!! really shows what a Cavalier does!! Becky and Kodee are so cute!! Love your photos. 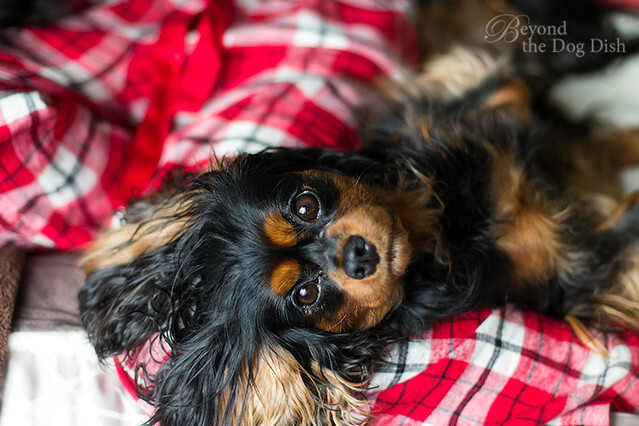 Beautiful dogs and amazing photos! 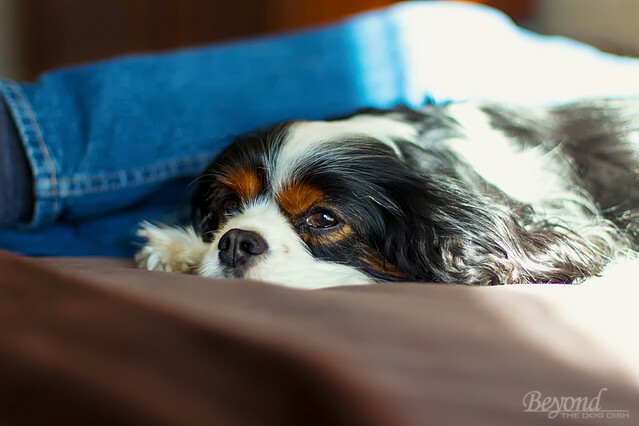 How do you get your dogs to stay in place? Everytime I point a camera they have to come and inspect. I'm always looking up someone's nose! 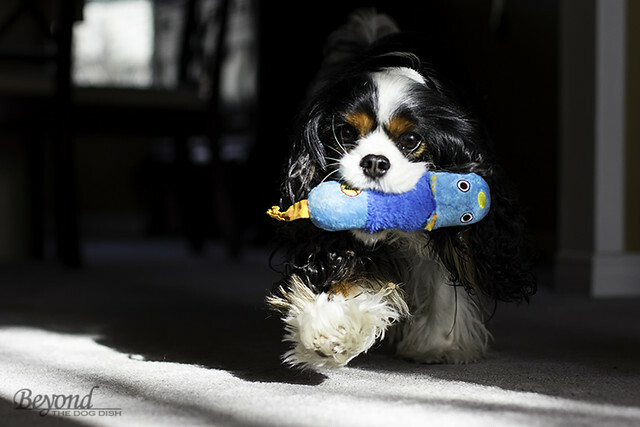 You capture the light so very well on this adorable furry friend!